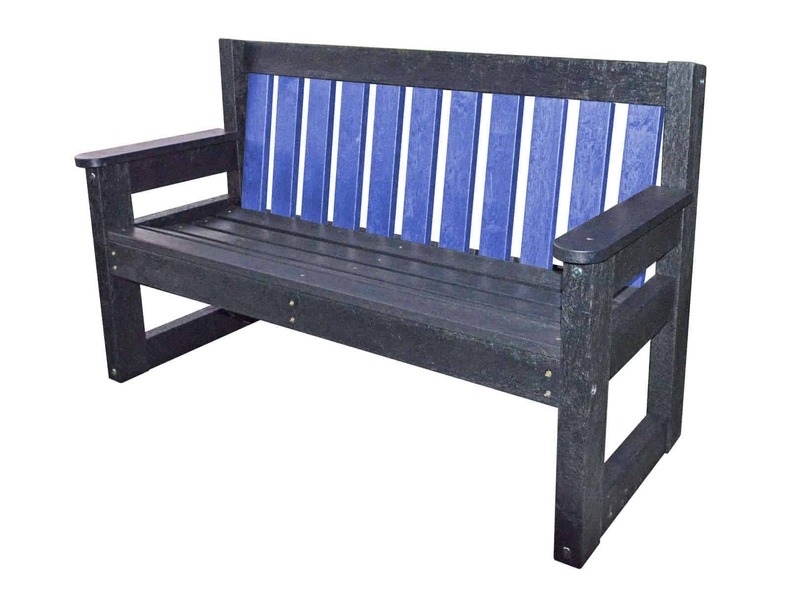 Our Bakewell Dale bench is offered in an array of colour variations in three sizes. The design of the bench is based on a traditional park bench, but we have added a little modern twist. 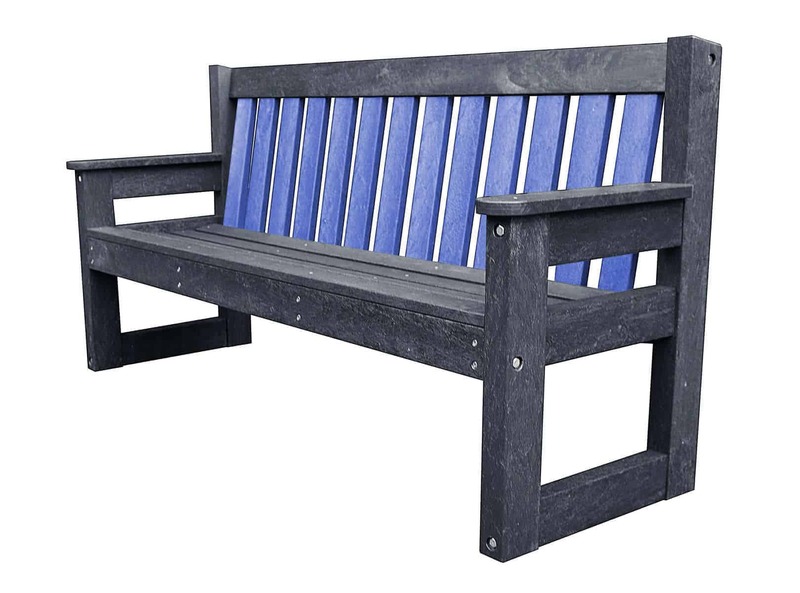 Our Bakewell Dale bench is offered in an array of colour options. The design of the bench is based on a traditional park bench, but we have added a little modern twist. The Bakewell dale is available in three lengths and a multitude of colour combinations that will suit all tastes and environments. 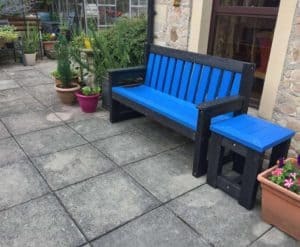 Brighten up your outdoor space with one of our Bakewell Dale benches. If you want to mix and match colours or alternate a bright colour with a plain slat, just call us to discuss your requirements.